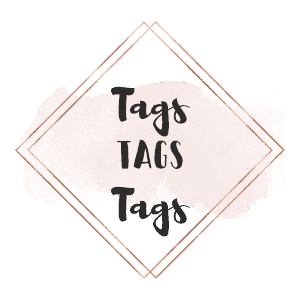 I saw this tag floating around the blogosphere a few months ago and thought it looked like fun! 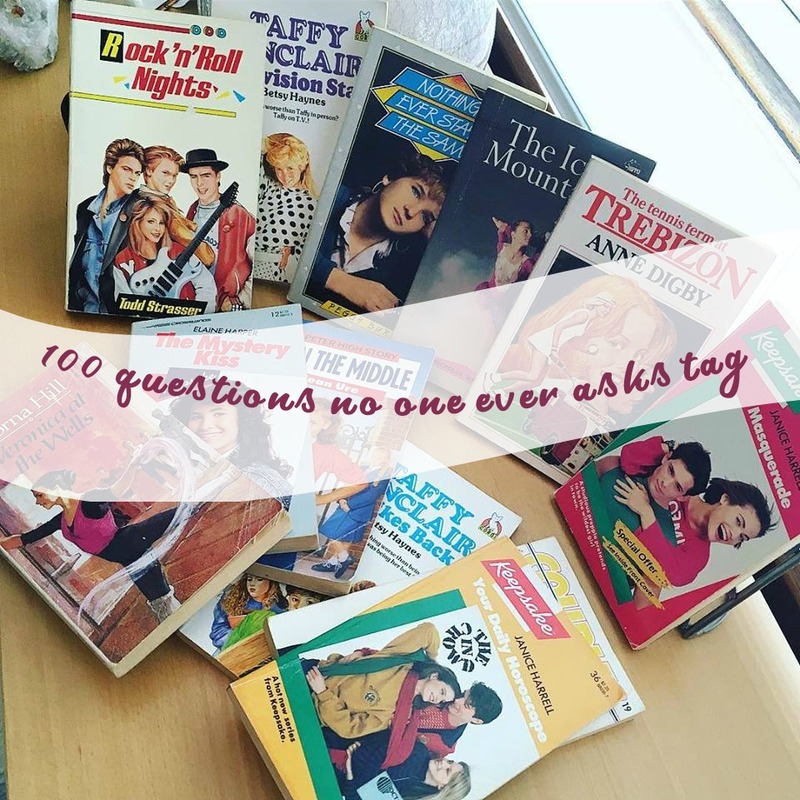 I have not been blogging as much recently and thought this would be a fun little post to do to reintroduce myself! If anyone wants to have a go at this, consider yourself TAGGED!! Closed – always closed! I have a thing about open doors. Guess I’ve watched too many horror movies to ever consider leaving them open. No, I’m very picky about what products I use because I am a vegetarian and will not use anything tested on animals or containing animal ingredients. Tucked in – it really bugs me if they come out at all. No but I remember being out one night and a guy we were with decided to steal a national lottery sign that had been left outside a shop. I nagged him to take it back but I never found out if he did or not (he wasn’t someone I knew very well – just an acquaintance of an acquaintance kind of thing). I was an avid post-it user when I was at uni and I still use them at work even though they are a scarce commodity (they don’t get re-stocked and people steal them all of the time). Umm, neither? If I had to choose I guess I would go with bees (the trailer for The Revenant really freaked me out with the vicious bear attack – at least you can run from bees). Yes I do. Not too many on my face but I have loads over my shoulders from where I got sun-damage years ago. Sometimes. I have really small teeth though so I always think I end up looking rather gumsy when I smile. Usually I smile closed-mouthed. People who don’t wash their hands after using the bathroom. I work in a large office and you would be amazed at the amount of people who do this. Yup, I used to do this ALL THE TIME when I was a kid! I still find myself doing it when I am walking for a long period of time. Eww, nope – no way! Only when I’m alone – I’m very self-conscious usually. No – I think it’s yucky. We have a double bed. HAIM – Forever. This song has been stuck in my head all week. No, I am going to sound really old here but they just don’t make them like they used to! I don’t really have a particular place I would hide anything so probably my back garden? Again, veggie here so it would need to be a quorn nugget! To answer the question, it would be barbecue sauce. I have a serious weakness for Macaroni Cheese! I tend to watch most of my favourite movies over and over again. The Jungle Book was my favourite as a child and I watched it so much I could recite every single line lol. My favourite films as a teen were Dead Poets Society and Empire Records (damn the man!) and I watched them over and over. As an adult, I have watched the Lord of the Rings movies umpteen times and another movie I really loved and watched over and over was Watchmen (even though it was panned by most people I still loved it). Erm, I had a German pen pal when I was at school but that was a loooong time ago. The only other letters would be thank you letters etc. No but had a couple of near misses (literally running on fumes)! I like peanut butter and banana on a sandwich. Good ol’ porridge normally or sometimes toast with marmalade (very British)! Usually about midnight. I really need to settle down earlier though. Just English though I do recall a little German from learning it at school. None, I really don’t tend to read magazines any more though I used to always buy SFX every month. Which are better, legos or lincoln dogs? I haven’t watched either (Brit here) so I guess I’ll go with Letterman?? Very much so. I have a real fear of heights (though it not as bad as my claustrophobia). Sometimes if I have the music really loud. No, unless an air rifle counts? That was only the one time at someone’s range though. Back when I graduated university. It was a horrendous photo though! Yes, but I rather enjoy them! I had to Google what a pierogi is! Yes I’ve had dumplings before. I have an open mind. I’ve never seen one but I have had the crawly, shivery, feeling up my spine in a graveyard once. I got the hell out of there immediately lol. It was probably just my imagination but I didn’t want to stick around to find out. I take vitamins because I am a veggie and can miss out on a lot of stuff. I also have to watch my iron intake because I have been borderline anaemic previously. Yes, I do! I hated slippers as a kid and went everywhere barefoot but now I am older I see the benefit of slippers and they’re never off my feet when I am at home. I own one but don’t really use it anymore. I usually wear pajamas though I used to always wear nighties when I was younger. I was dragged along to a Clannad concert by my folks when I was younger. The first band I went to see personally was Ash. Asda is technically Asda Wal-Mart so I guess I’ll go with that since I’m never out of Asda (mainly because it is the most convenient supermarket for me). Tough one – have to go with Nike. Cheetos because I know what those are! Peanuts – I love me some salt and vinegar or dry-roasted peanuts! Since I’m with my future spouse he already has a profession so I don’t need to picture anything! I’ve never entered one but I was always top at spelling in my class. Yes, I used to have loads but they ended up being borrowed and I never got them back. My other half has records and he recently purchased a limited edition Tegan and Sara one for me (yay). Yes, I would love a vintage record player but we have a modern one right now. I used to but my other half has asthma and they irritate this so I don’t anymore. I would really like to see Muse – I’ve heard they are amazing live. Also The Killers because I’ve missed them every time they toured Scotland. Erasure – they were absolutely brilliant and I am not even much of a fan. It was such a fun night though. Prior to that, the last concert I was at was Jimmy Eat World. Hot tea. Always hot tea. I’m more of a coffee gal. I guess snickerdoodles? Not sure what ‘sugar’ would be? Just plain sugar? That would be… odd. I am a pretty good swimmer. I took lessons when I was younger. Yes, I can. I never saw the point of those little contraptions that hold you nostrils shut when swimming. I would prefer a DJ because I hate it when wedding bands absolutely MURDER some of the songs I love. Yes, I have won a few. Green olives are better but I am not a huge fan. I was able to knit when I was younger but I haven’t done it for such a long time I have probably forgotten everything I knew. I had this one crush for about two years. It was really embarrassing as someone found out and told him (and everyone else – basically put it on blast). I had a hard time looking him in the face after that! I got over it eventually though. Not yet, not sure if we will have kids. Well, that was fun (even if it ended up on a sad note, sorry guys). If anyone wants to do this please leave a link to your answers in the comments below. I would love to see how everyone responds to these questions!